Cloud-based transport management system to connect manufacturers, carriers, drivers, distributors & retailers on the same platform to manage your shipments. 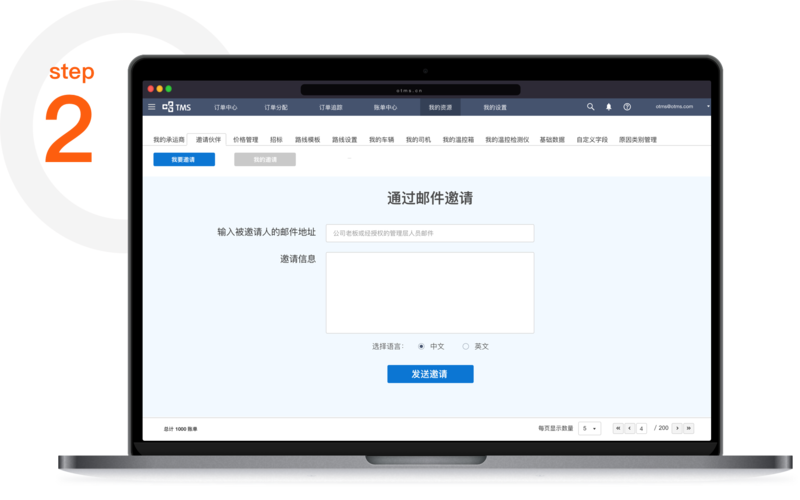 Accessible via browsers, APPs, wechat and APIs to other systems. Get Connected Now. 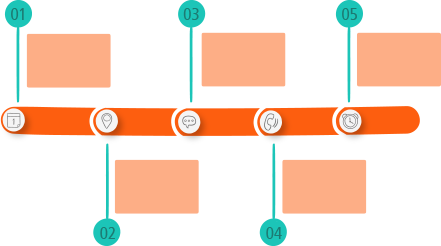 Manage your complete transport lifecycle in 5 simple steps. Go live quicker than ever. What is the main difference between oTMS and traditional TMS systems? Traditional TMS systems are designed to help shipping carriers manage complex land-based transportation. 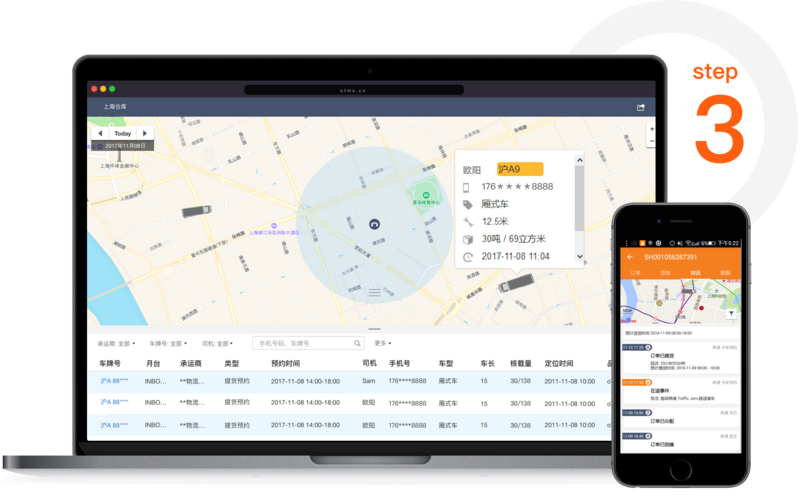 Such systems focus on dispatch and optimization and emphasize information management within an organization. However, most shippers and 3PL do not need the complex functions and business logic offered by traditional TMS systems. 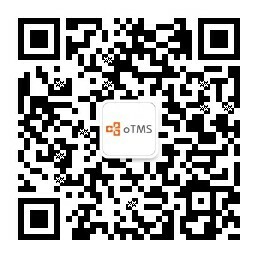 One of the factors that contributed to the creation of oTMS was the discovery that none of the traditional TMS systems available in the market were able to resolve the numerous existing issues. 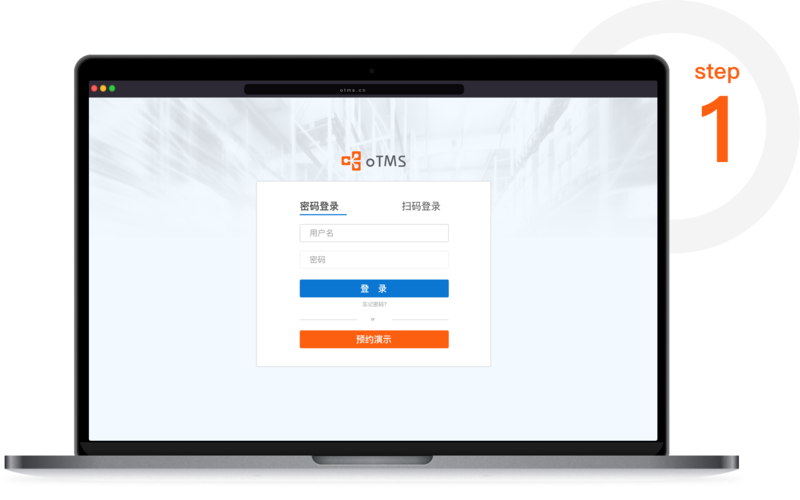 oneTMS by oTMS breaks down these barriers and enables full upstream and downstream collaboration. 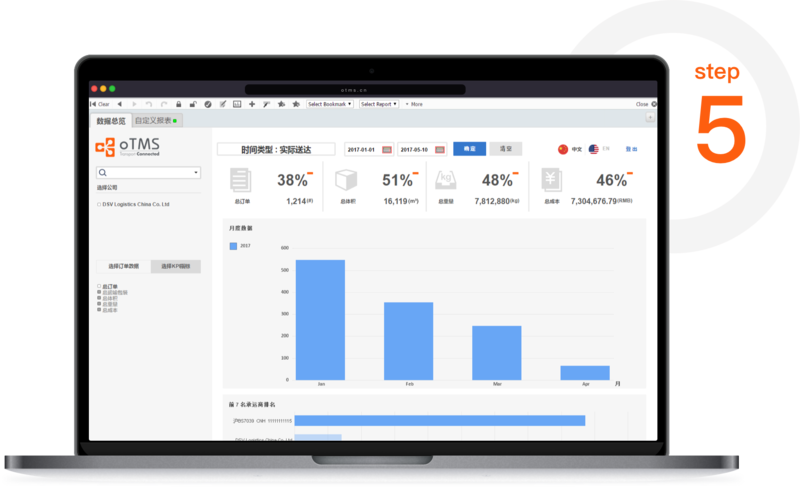 The system focuses on the practical side of logistics and offers visibility throughout the process via interconnection, help companies oversee their entire shipping operations and manage carriers, and access online reconciliation and smart data analysis. What is the main difference between implementing oTMS and a traditional IT project? 1. A combination of standardized and customized specifications: We perform standardized implementation of the core systems in combination with industry-tailored solutions and use open APIs to connect the systems to external functions and services at the same time. 2. Speed: Unlike traditional projects, which can take up to six months, most oTMS projects can become operational in as little as 4 to 6 weeks. 3. Effective launch: The primary focus of any project implementation is on launching the system, especially at the carrier level and for drivers. A series of launch campaigns targeting carriers and drivers are available to make it easier to manage endpoint distribution.